ErtelAlsop has been manufacturing cellulose based depth filter sheets and filter pads for the pharmaceutical, chemical, cosmetic, flavor and fragrance, food and beverage and electric utility markets since the 1920s. Formulations for these depth filter sheets have evolved over time to suit the changing demands of our customers and the increasing need for low cost, highly efficient depth filter media. 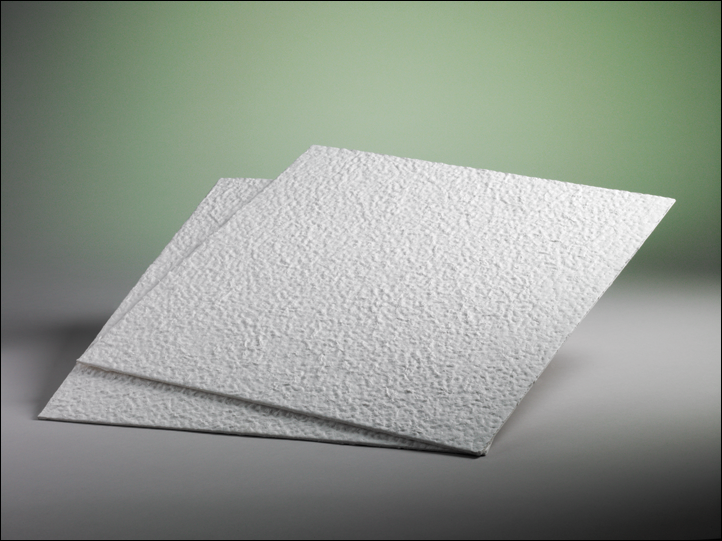 By using a unique blend of cellulose pulp and various filter aids, ErtelAlsop is able to offer a wide array of depth filter media grades for many applications. ErtelAlsop offers the widest varieties of depth filter media available including 100% cellulose filter sheets, cellulose and diatomaceous earth, cellulose and perlite, and cellulose, diatomaceous earth, and activated carbon. Our pharmaceutical grade depth filtration media is manufactured to the stringent controls of our Drug Master File located at CDER and is supported by ErtelAlsop Validation Guide for Pharmaceutical Grade Depth Filters. Micro-Media – Cellulose, filter-aid, and resin binders. Pharmaceutical Grade Filter Sheets – Lot traceable back to the raw material suppliers. Depth Particle Retention : From 15 microns nominal down to 0.25 microns nominal with the ability to retain smaller than 0.25 micron particles. Sizes Available Over 300 precision dies are available to fit virtually any filter press. High Solids Loading: Filter pads provide high solids loading due to the large internal surface area and void volumes present within the matrix of fibers and filter aid which comprise the filter pad. This extends filter life and provides greater throughput. High Efficiency and Zeta-Potential : Zeta-Potential allows for the retention of negatively charged particles smaller than the rated pore size of the filter media over a wide pH range. The matrix of fibers and filter aids can be manipulated so as to improve the retention qualities of the filter sheet, thereby prolonging membrane life when media selection is optimized. This, in combination with the positive charge inherent in ErtelAlsop’s Micro-Media®, provides excellent particle retention efficiency. Wide Compatibility: The basic components of filter pads, cellulose and/or filter aid, are natural products which have a wide range of compatibility. Therefore, the need for various product formulations is minimized, and limited to only those that provide specialized separation qualities. Additionally, ErtelAlsop uses only formaldehyde free wet strength resins.